In our last blog, we have learnt the 5 simple steps for building a Brand. These steps are easy to follow & can be integrated into your overall business strategy to successfully start the journey of Branding for your Small & Medium Business. This week lets understand “Personal Branding”. 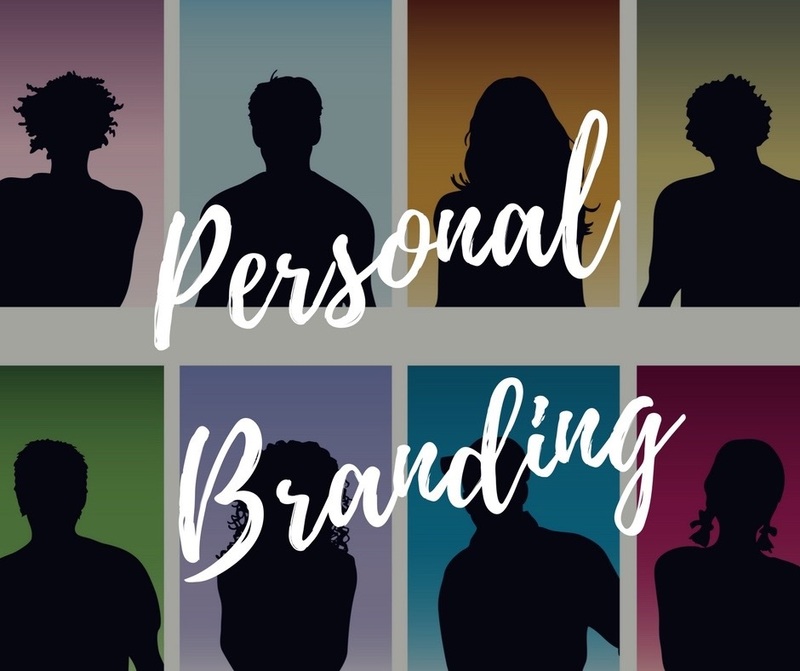 Personal branding is essentially the ongoing process of establishing a prescribed image or impression in the mind of others about an individual, group, or Organisation. Personal branding often involves the application of one’s name to various products. 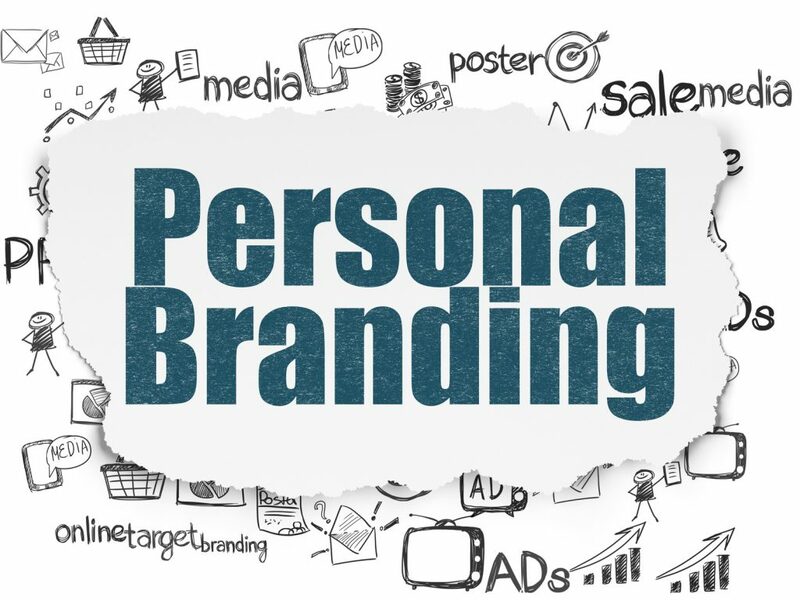 If you are a Professional like: Doctor, Lawyer, Beautician, Photographer, Painter, Life Coach, Soft Skills Trainer, Language Trainer, Yoga instructor, Fitness Expert, Personal Trainer or any other profession in which your skills define your business & you are the brand ambassador for your brand – you need “Personal Branding”. 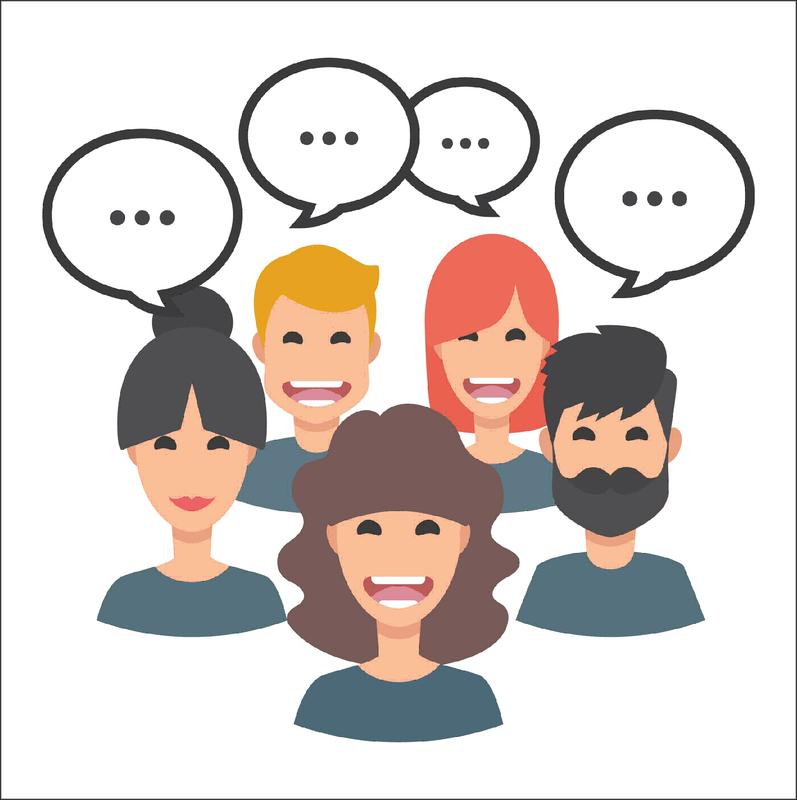 Since the Brand is all about YOU, in this case, we need to create a Persona around you which your target audience will like and then hire you for their needs. You May Also Like to Read: WHAT IS BRANDING IN MARKETING & WHY IS IT IMPORTANT? when they think about you. Using Branding we are trying to create a consistent image & a consistent experience to invoke a perception or emotion which is stronger & to ultimately convert your customers to your brand ambassadors. Personal Branding is simply explained as – “People like to buy from People that they TRUST & LIKE” & using Personal Branding we are going to do just that! Personal Branding showcases YOUR personality which enhances the Trust & Likeability thus making your sales process simple & easy. 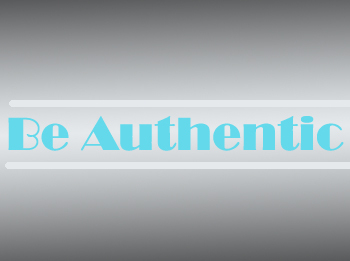 Being Authentic is the first & the most important Fundamental of building a Personal Brand. Every Human being on the earth is unique. You are YOU for a reason – it could be your upbringing, your attitude towards life, your education, the lessons you learnt in your life, your perspective towards a certain situation etc. Because of all these – YOU attract a certain group of people who will like you & stay with you as friends, family & customers. Most of us in this day & age of social media tend to get attracted to other people’s personalities & try to mask ours by copying them – that is a HUGE mistake. Use the uniqueness that God has embodied in you to your advantage. Be Authentic – Your personality might restrict certain people from hiring you or being associated with you but that’s fine, trust me you will be much happier & successful working with people that get you & are like you. Get a Professional Picture taken of You. You are the Brand in “Personal Branding”. You depict the Professionalism or the lack thereof. Within the first 3 seconds, an opinion is formed of you in people’s minds. Whether this is a welcome opinion or not – depends on what they see on the internet. If you think about it – nobody is giving an appointment immediately nowadays, the first research about you on google and only if they like what they see they are willing to give you their time. 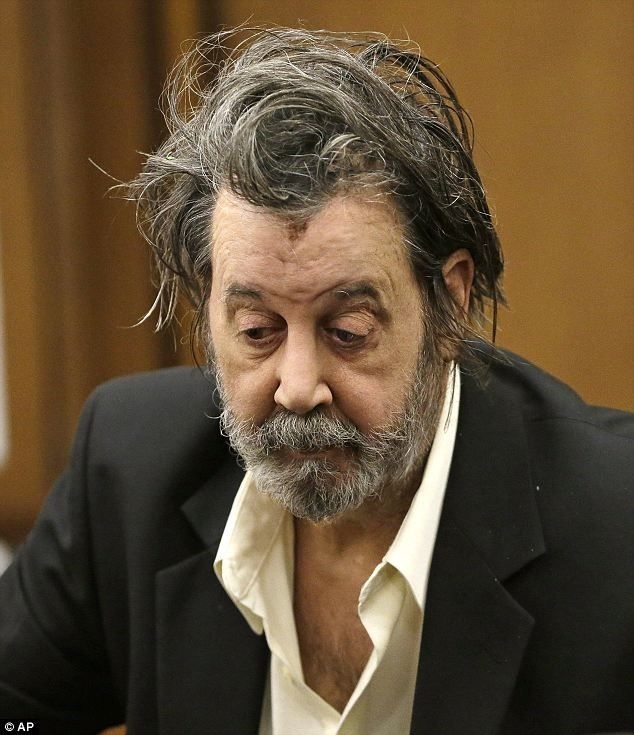 Let’s say you were looking for a Professional like a doctor to go to & when you google you find a picture of a doctor whose hair is dishevelled, he looks pale – like the picture below. Would you trust him with your medical needs? Of course not, so invest in a good professional headshot of YOU. Think about it – You just have 1 life & you can make the most of it or not & death is inevitable. Before we leave this world, would you want to leave a legacy behind or do you just want to be known as a person who just got by his/her life? If you are a Professional – you have invested the precious time of your life to build & hone the skill that you are now planning on Branding but an endeavour without any direction is just wasted effort. So, don’t be a nomad – plan your life. 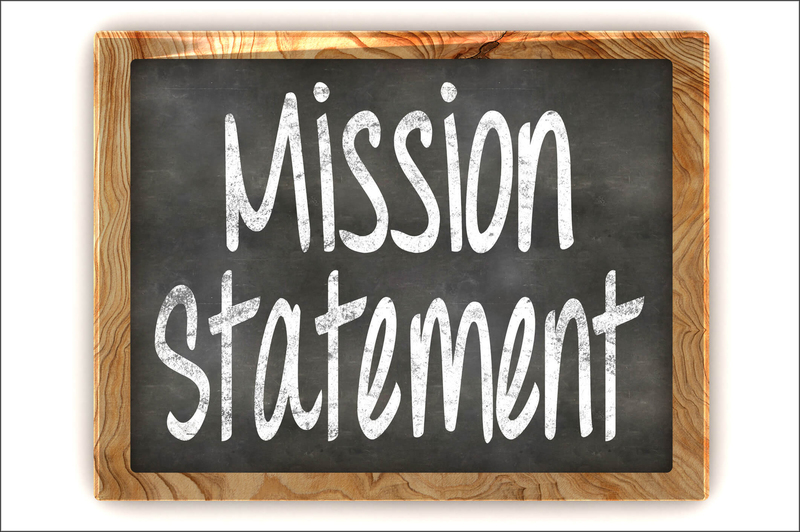 Build a Mission Statement for your Life! Make sure you don’t get overexcited and write paragraphs regarding the mission of your life. Keep it simple – write a maximum of 3 sentences regarding your goal. Let this goal guide you! This will help you with planning the right steps for your Personal Branding. Personal Branding is important to build Trust & Like-ability thus, converting paying customers into your Personal Brand Ambassadors. 1. Be Authentic – Be You! 2. Get a Professional Headshot picture taken of yours to be used on your Website, Blog, Social media platforms etc. 3. Write a Mission statement for your LIFE & follow it. Start Your Personal Brand Building exercise TODAY! Learn more about “How to Promote your Personal Brand” next week.